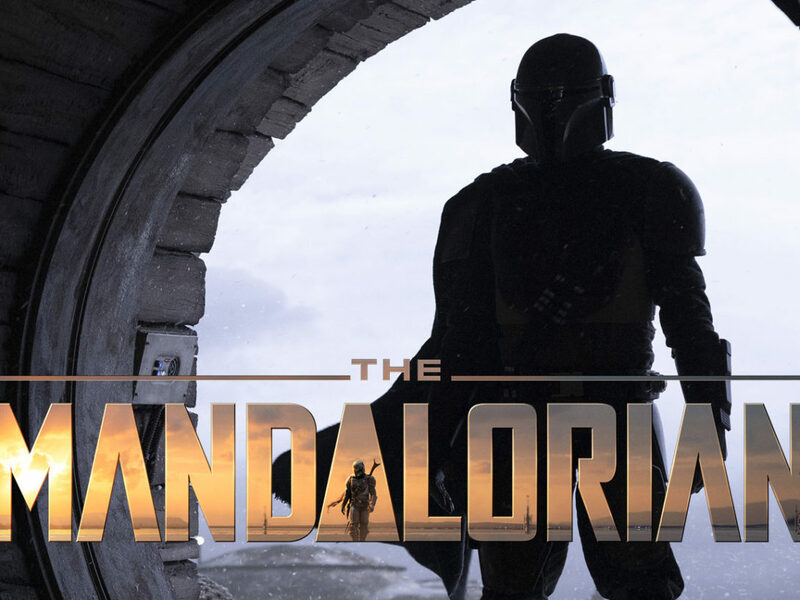 StarWars.com's own Tony Sherg talks about sketching the design that turned into the detailed statuette celebrating the 100th episode of the Emmy-nominated web show. If the droids of The Star Wars Show were left to their own devices, they’d probably end up in a teetering stack while trying to shoot an episode of the weekly online variety show. 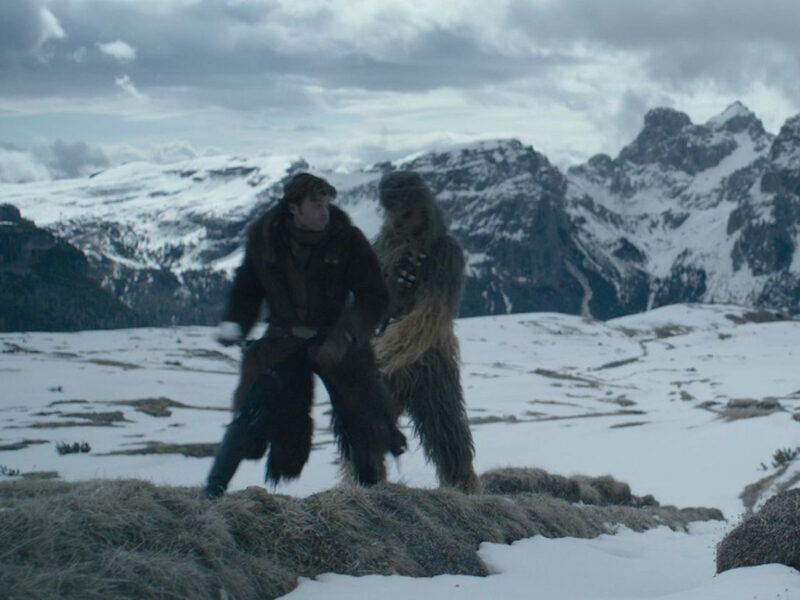 Gonk, the slow-moving battery, would act as the muscle, while “Director of Chopperations” C1-1OP shouldered the video camera and kept the boom mic in place. Mouse droid CH-33Z, like the perfect Imperial spy, would undoubtedly be the master of audio. At least that’s how Tony Sherg envisions it. Sherg, 26, our very own creative production specialist at StarWars.com, is the concept artist behind the new, limited-edition Gentle Giant statuette in that exact image. The piece, made to celebrate the 100th episode of The Star Wars Show, is available now for pre-order. 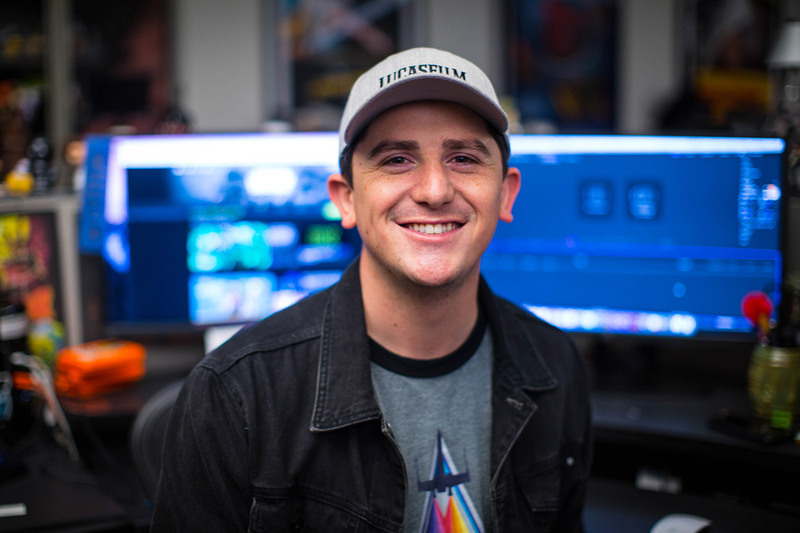 We recently caught up with Sherg (who sits a whole 23 steps away at the Lucasfilm headquarters in San Francisco) to talk about how he came up with the quirky concept that perfectly captures the spirit of the real-life, scrappy team that brings The Star Wars Show to the adoring online public every Wednesday. 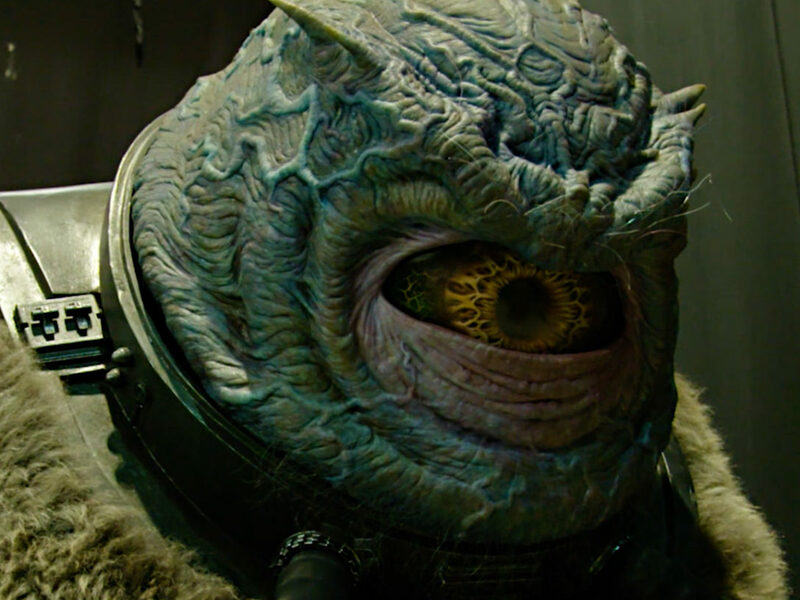 Mickey Capoferri, Lucasfilm’s senior director of content and programming, urged Sherg to create something that embodied the spirit of the show and its characters. 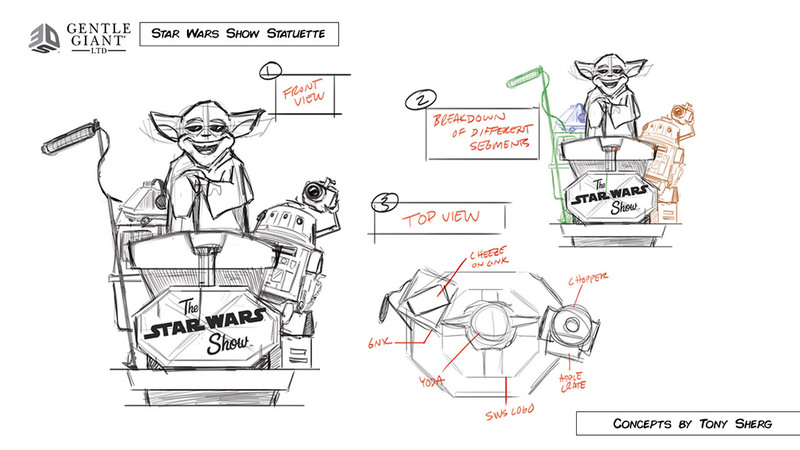 “It’s something we wanted to do for the 100th episode.” So Sherg’s original concept for the piece was a playful nod to the show’s opening sequence, putting the Lucasfilm Yoda fountain center stage with a giant, dopey grin. 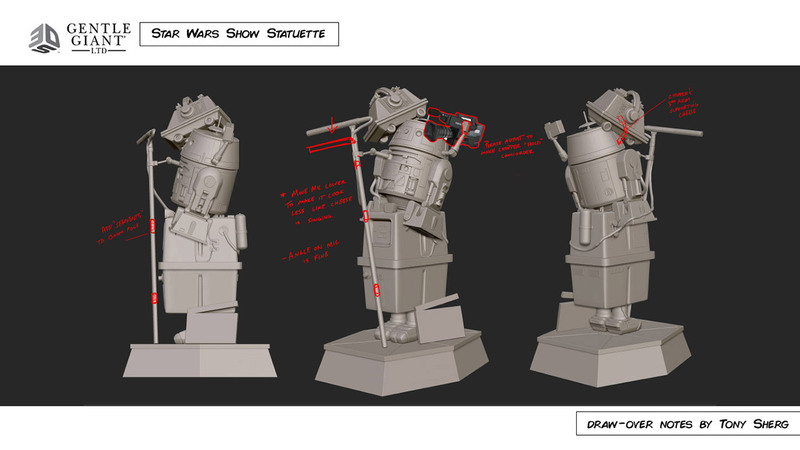 He started work on the statuette in February, sketching the trio of droids surrounding Yoda with a clutter of equipment as if they were filming on location. “This is the first time I’ve ever done anything like this and it was so much fun,” says Sherg. 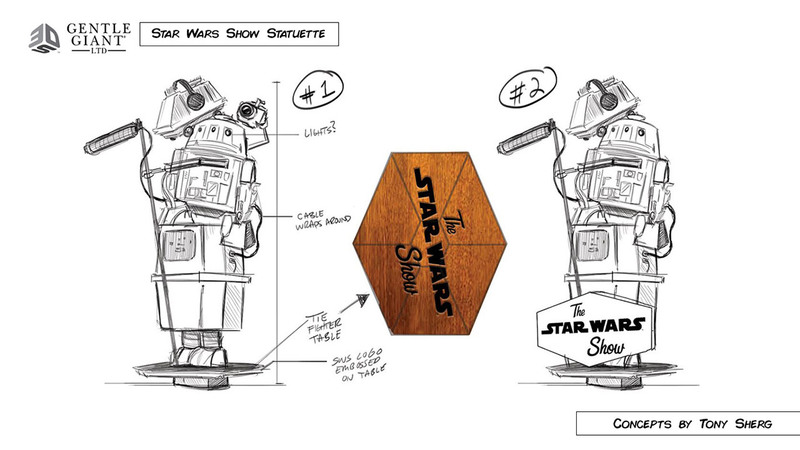 Sherg retired the Yoda statue idea to focus on the trio of droids that often feature in the program alongside co-hosts Andi Gutierrez and Anthony Carboni. At first he envisioned the droids in a line up, but figured collectors may not have the desk real estate to devote to such a sprawling piece. The admittedly goofy idea also serves as a symbol of the small team that brings the show to life each week, cleverly finding new and fun ways to deliver news and interviews from a room that once held copy machines for the office. 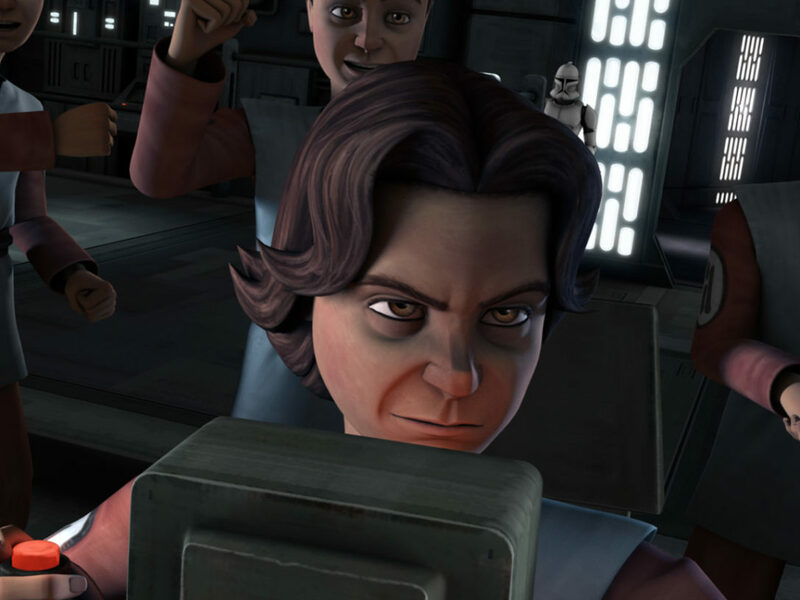 “We’re just kind of a rag-tag bunch of goofy droids,” Sherg says. 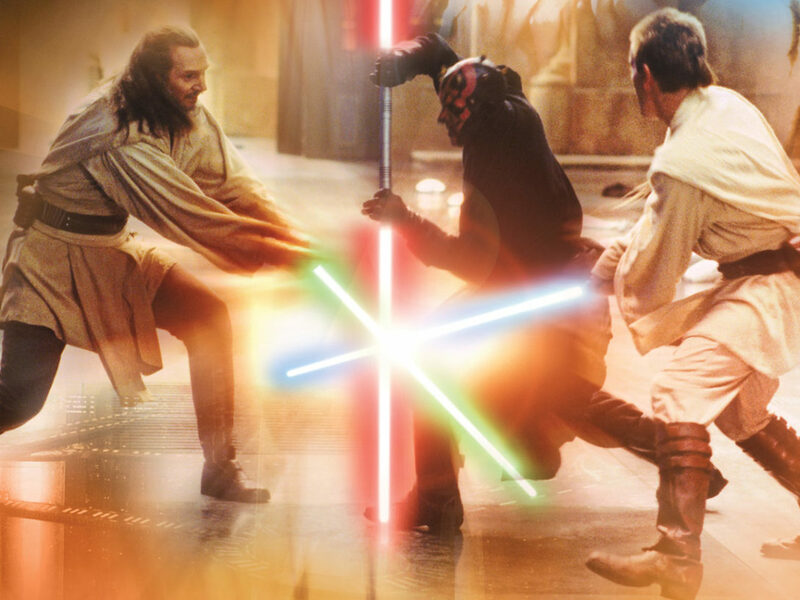 Although, in reality, despite what the infomercial would have you believe, it’s a very bad idea to try to stack your expensive droid co-stars. Once Sherg had the final idea, he drafted the concept in detail and sent it off to 3D digital artist Kevin J. Garcia at Gentle Giant. 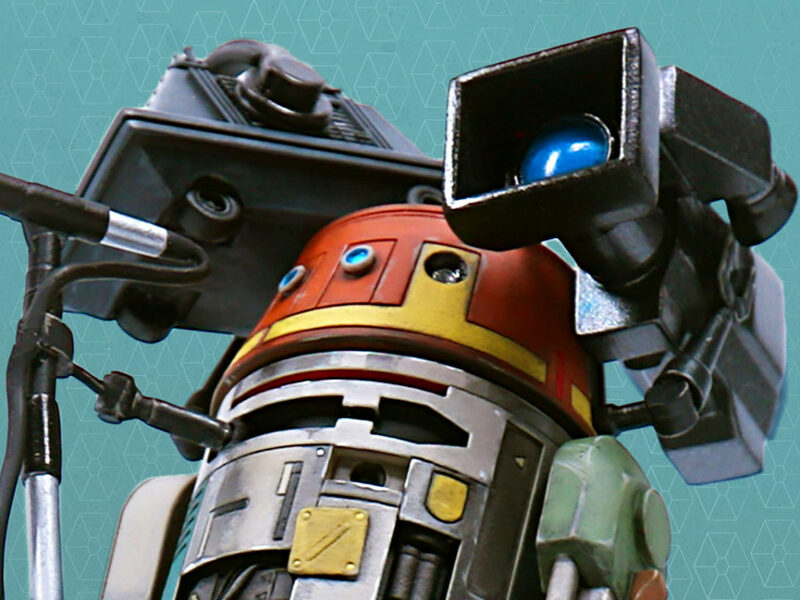 The experts there already had 3D models of a Gonk unit and Chopper. 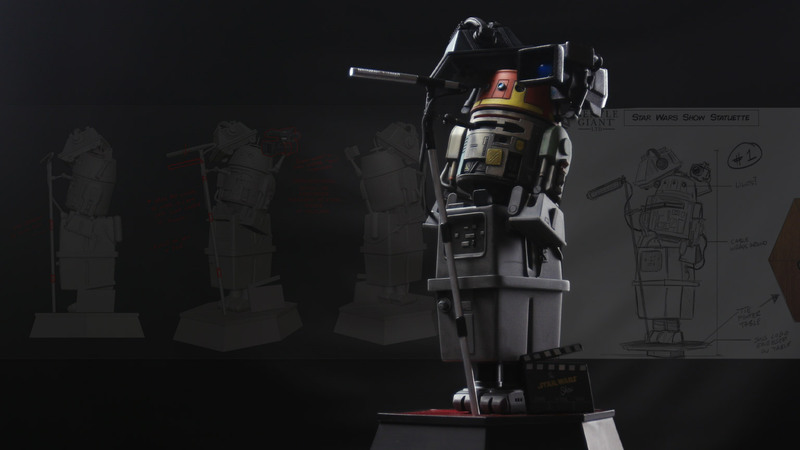 They created a mouse droid and delicately put the three together with the various camera and recording equipment, turning Sherg’s sketch into a full-fledged 3D concept within a month. 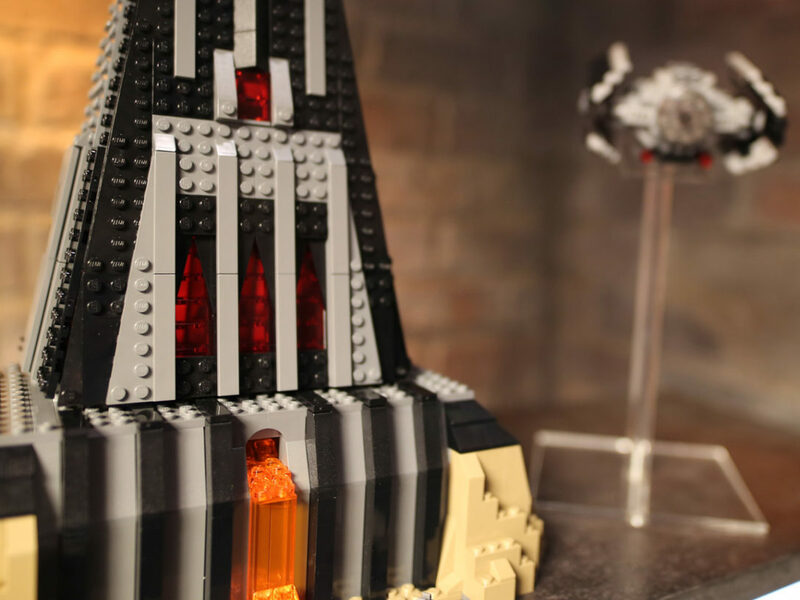 Soon, Sherg’s brainchild will join other Star Wars toys and memorabilia among the coveted collectibles of 500 fans. “It’s crazy seeing the final one but it’ll be even crazier when people start buying these and you start to see photos of them in people’s homes,” Sherg says. The final statue takes into account how the droids would have to be positioned to make the teetering tower happen in real life. 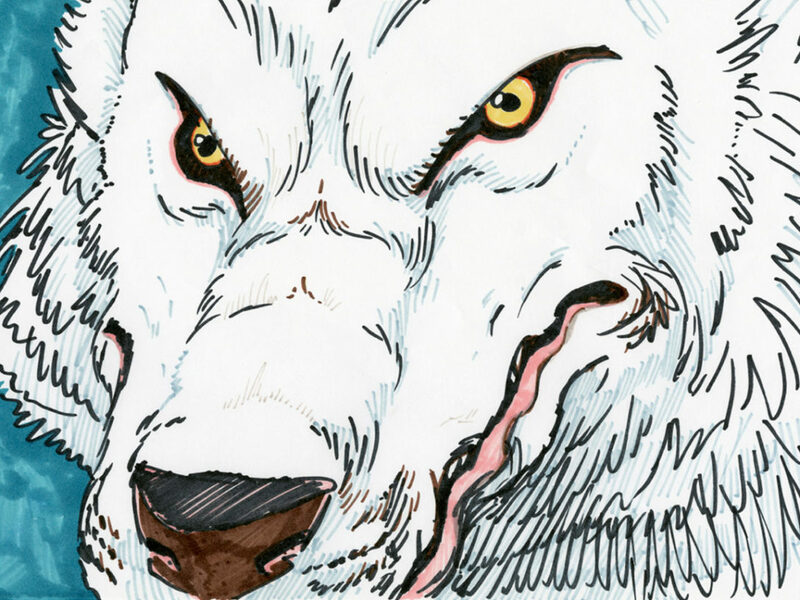 “I think it theoretically could work,” Sherg says. It’s fun and functional! Check out the infomercial below and pre-order a statuette of your own!